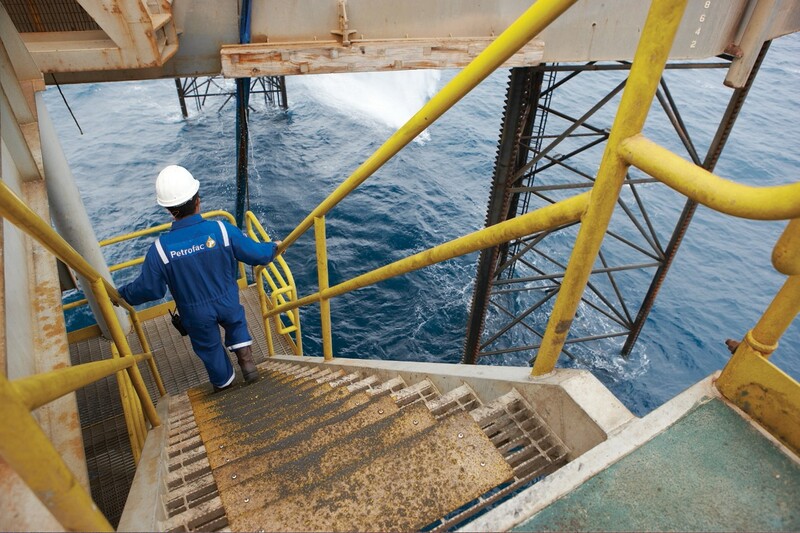 Malaysian firm Hibiscus Petroleum has given clarity on a health and safety prohibition notice served to Petrofac. 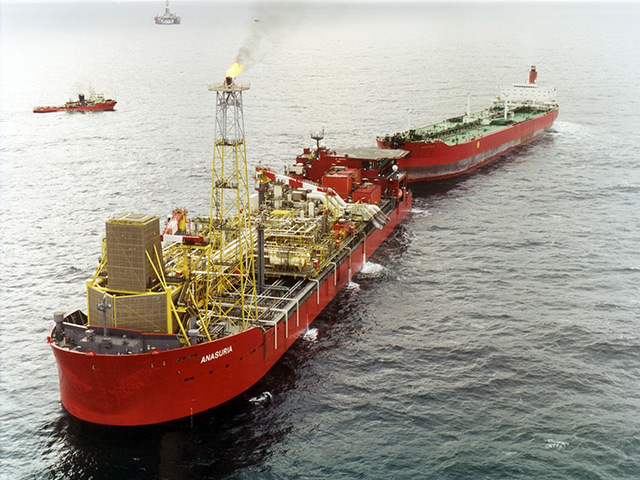 Oilfield services firm Petrofac has confirmed it lodged an appeal against a prohibition notice served to one of its floating production vessels. It is said that more than 1.4 million students skipped school on March 15 to protest about the climate change crisis that threatens life as we know it on Earth. 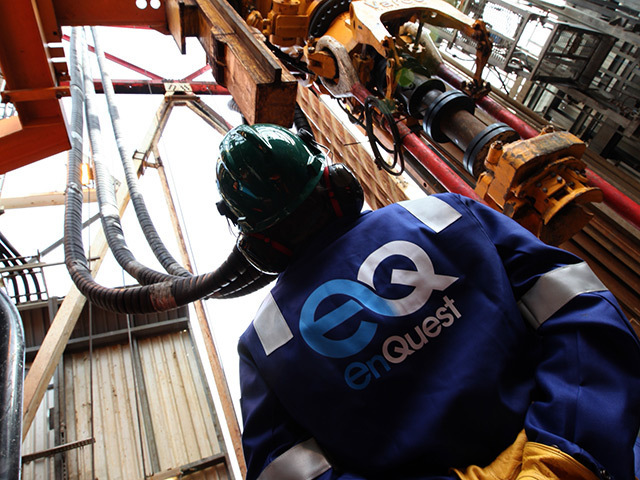 Dozens of Petrofac workers have this week transferred over to North Sea operator EnQuest. 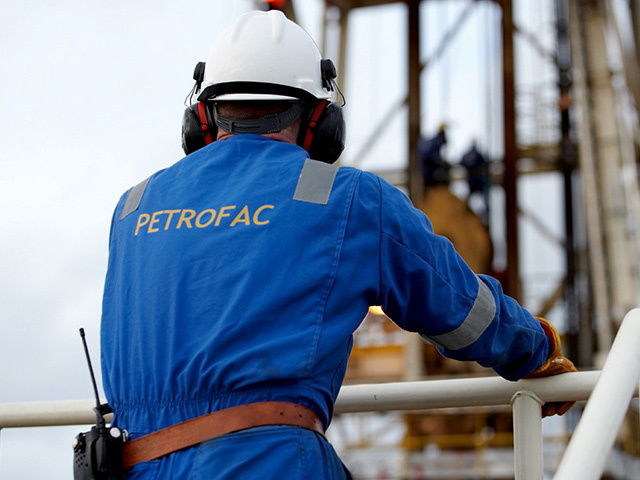 Petrofac has won a decommissioning contract worth around £12.2m with Tullow Oil. 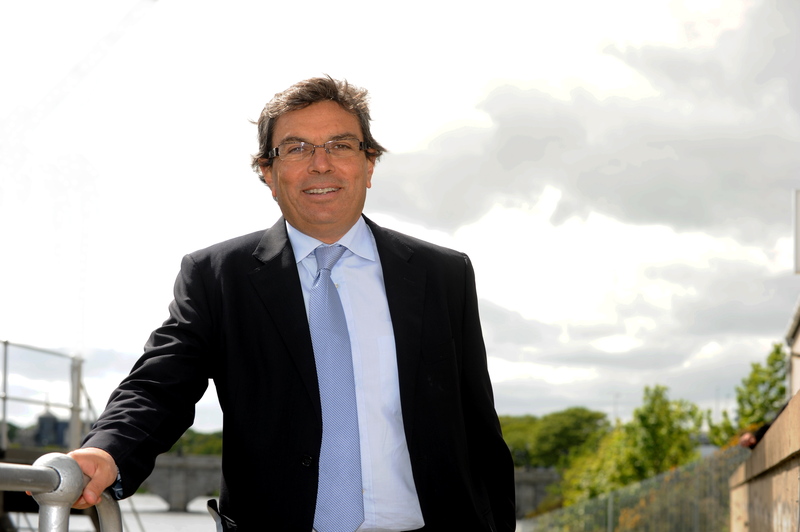 Petrofac chief executive Ayman Asfari saw his take-home pay increase by 15% last year, pocketing £1.7million. 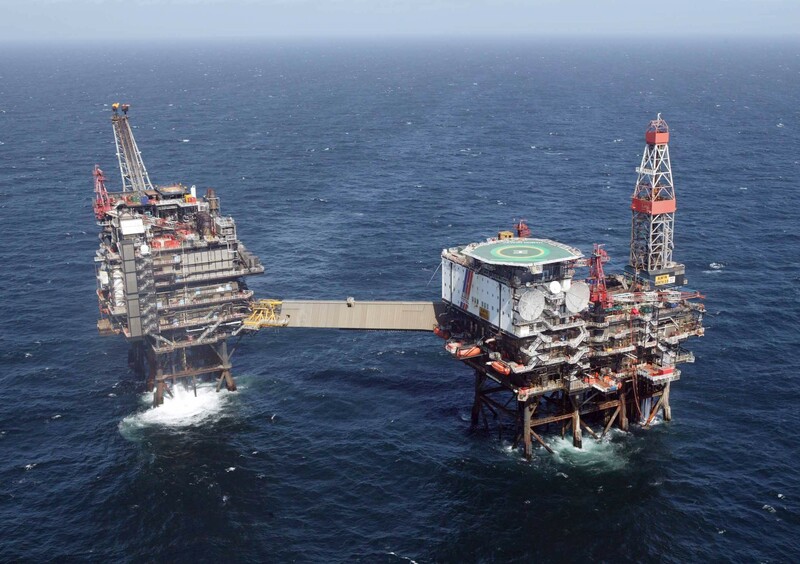 Strikes involving more than 200 North Sea workers have been called off. 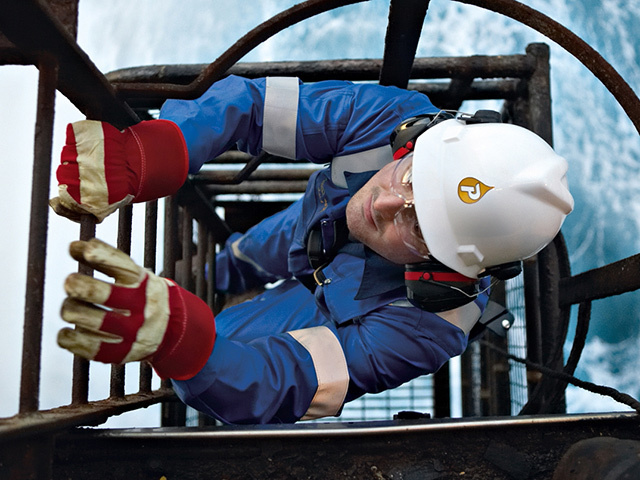 Dozens of Petrofac employees on BP platforms in the North Sea have voted to go on strike. 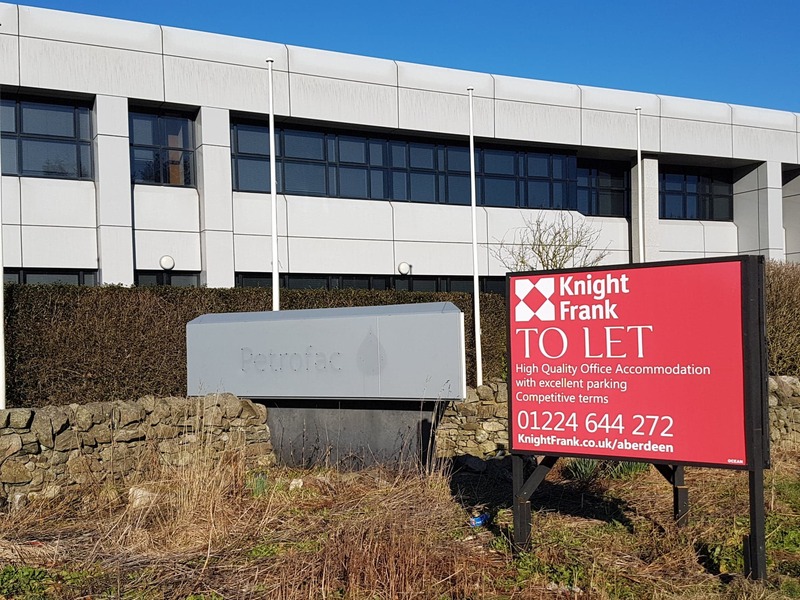 Petrofac has paid around £5.5million to get out of a lease for a long-deserted Aberdeen office, Energy Voice understands. 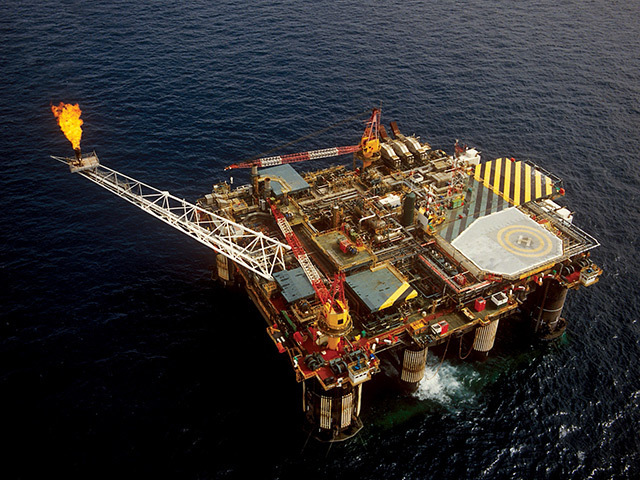 Oil workers downed tools on three of Total’s North Sea platforms yesterday in a bitter row over rotas. Workers engaged in North Sea strike action were in “good spirits” yesterday and remained “determined to see the dispute through to the end”, a union boss said. Energy giant Total confirmed this morning that strikes had begun on three of its North Sea installations in a dispute over rotas. 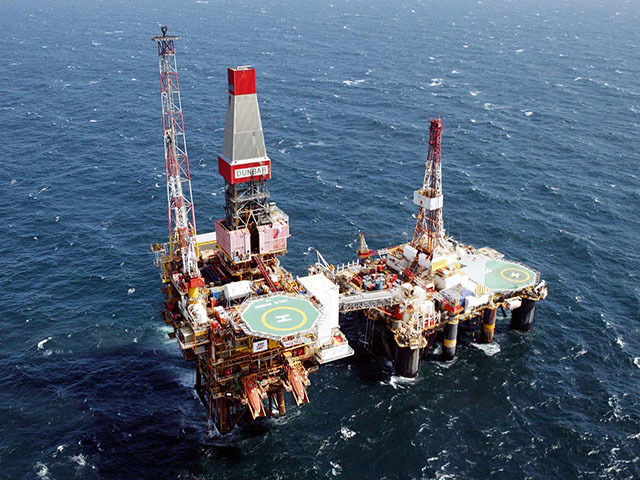 A trade union is ramping up its North Sea strike action plans after accusing employers of trying to impose “hated” rotas on its members. A Petrofac boss claimed “this year will be better than last year” for the company after it posted bumper profits yesterday. 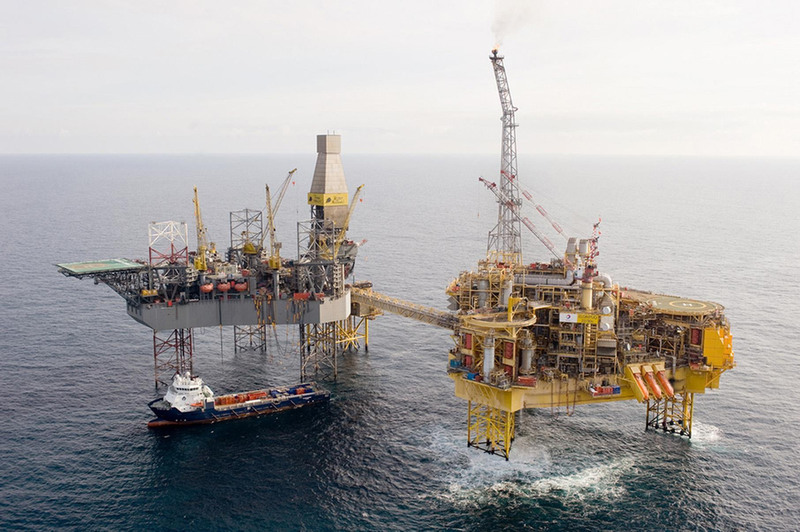 UK energy service giant Petrofac more than doubled its profits last year despite taking a hit on the sale of its stake in the Greater Stella Area. 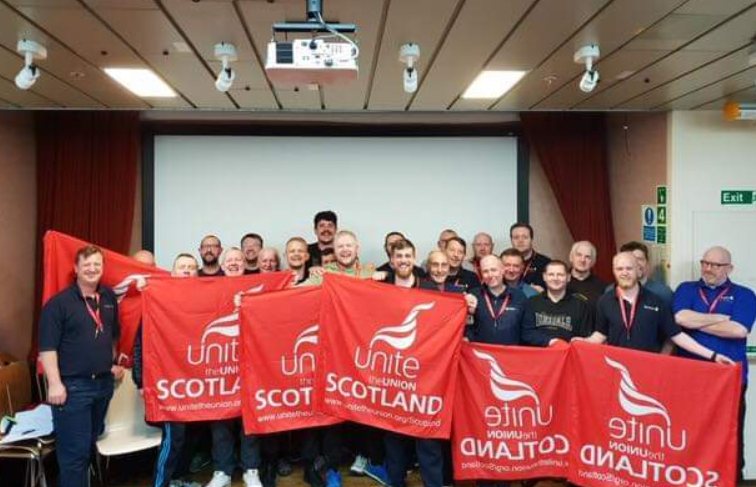 North Sea union members working for Aker Solutions and Petrofac have voted to strike over a change to a “hated” work rotation. 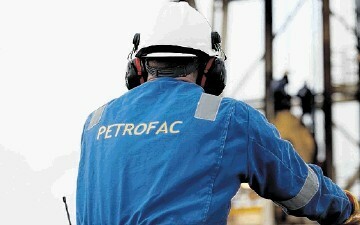 An industrial ballot opens today for dozens of Petrofac workers on BP platforms in the North Sea. Petrofac is facing the prospect of a £400 million payout to investors amid legal action linked to an alleged bribery scandal at the oil services firm. 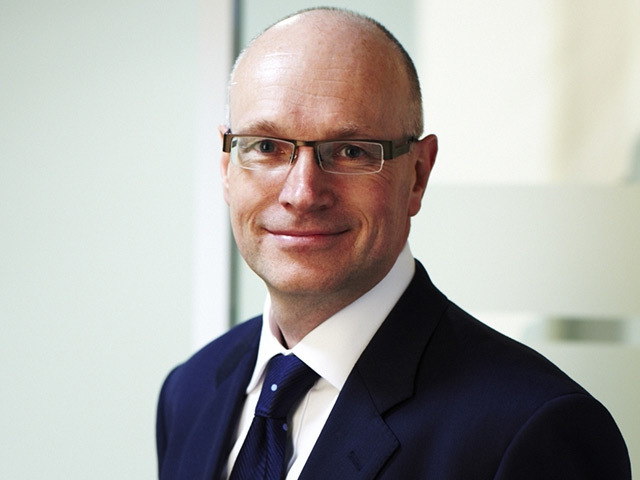 UK oilfield services giant Petrofac has won a £73.5 million deal to provide a range of well services for Siccar Point Energy. 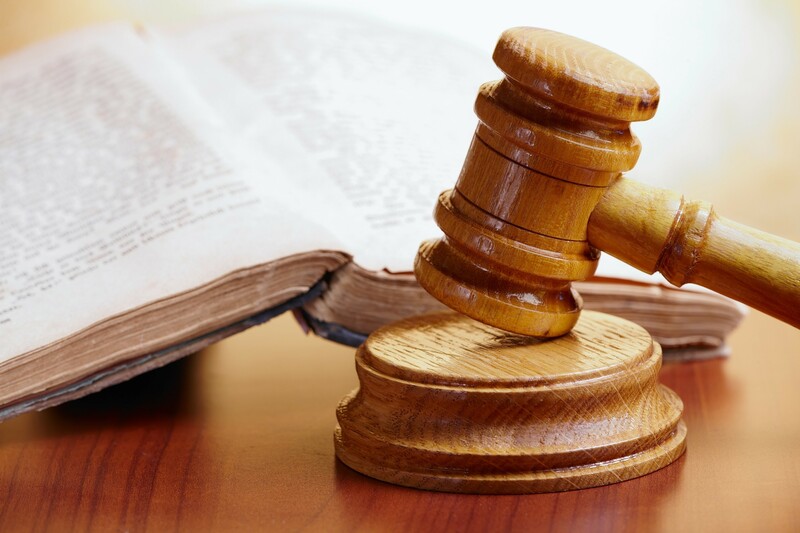 A former global head of sales at Petrofac has been convicted as part of a bribery investigation. 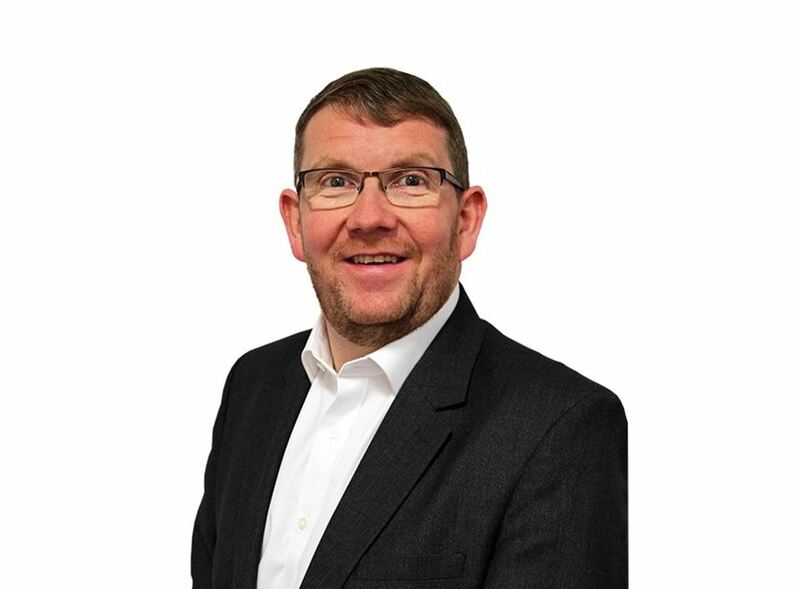 A senior north-east oil and gas executive has been made regional chairman of the Engineering Construction Industry Training Board (ECITB).